Even though it is small, it contains a fiery punch. They range in color from red to green when fully mature. 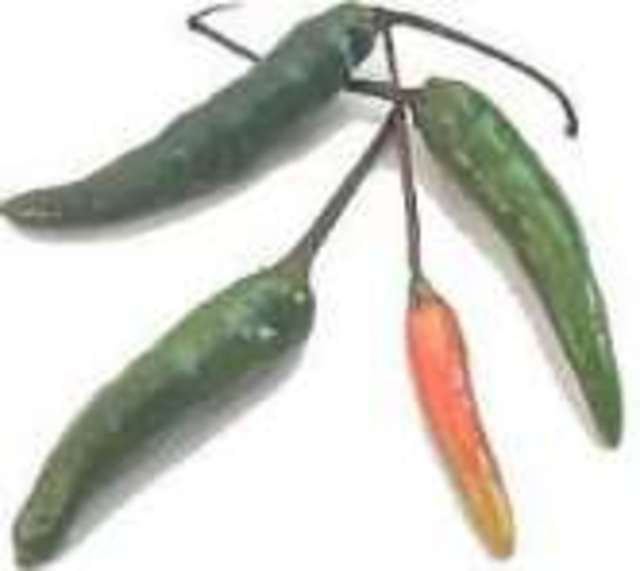 This is called bird pepper in Jamaica.